Introducing top of the line quality HDD's, brought to you by Western Digital Storage. 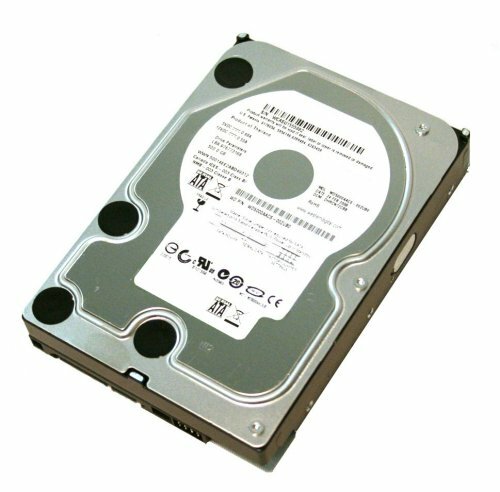 This 500GB internal hard drive utilizes the most up-to-date technologies for optimum performance. Save your time with a buffer rate of 16MB and transfer speeds of 3.0 Mbps.